Purple Haze Lavender LTD, a turn-key, Certified Organic Farm. For 22+ years, regarded as one of the premier lavender farms in the world. 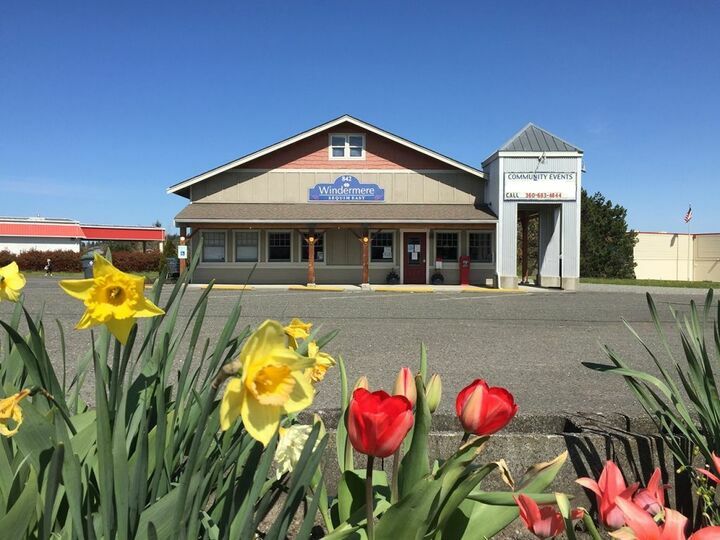 Business & real estate includes 3 contiguous parcels totaling 7+ acres,3 BR,2 BA farmhouse,2 stores & the iconic Purple Haze Lavender trademark name. More than 50 varieties & total of 15,000 lavender plants (farm has irrigation rights & complete drip irrigate).Sales of bulk lavender,distilled essential oils,plantings,culinary,body care & proprietary blends.